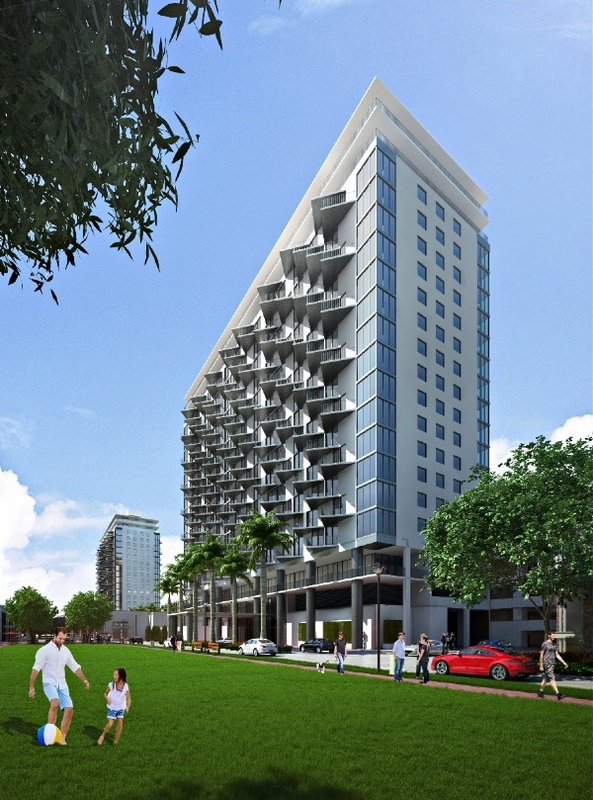 The pleasure of Downtown Doral at your feet offer numerous to call 5300 Paseo home. Close to some of the country's finest golfing, palm lined avenues will be brimming with locally owned storefronts, trendy boutiques and some of the finest eateries in town. With a wide range of entertainment options, Downtown Doral will be the complete playground and offering something for everyone-all in one place.